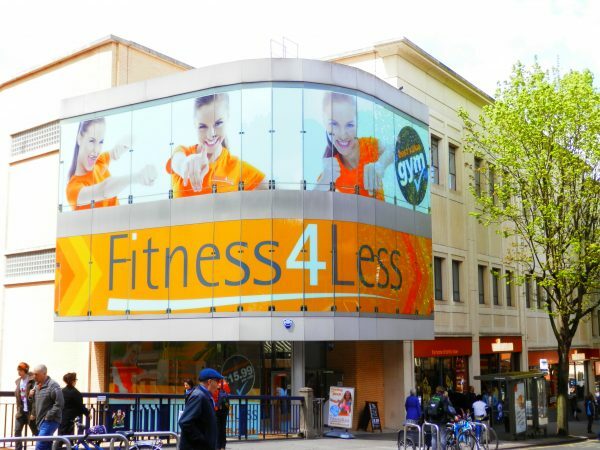 Fitness4Less is located in the heart of Bristol city centre on Union Street. Having been completely refurbished, this gym offers great facilities, the best in equipment and even has a women only-gym room. And if you need a little motivational assistance, try out one of the Fitness4Less highly qualified and experienced personal trainers. Fitness4Less also operates a discounted member parking at Nelson Street NCP. Just £1 per hour (maximum 2 hours per ticket). Validate your ticket at the gym reception on departure.